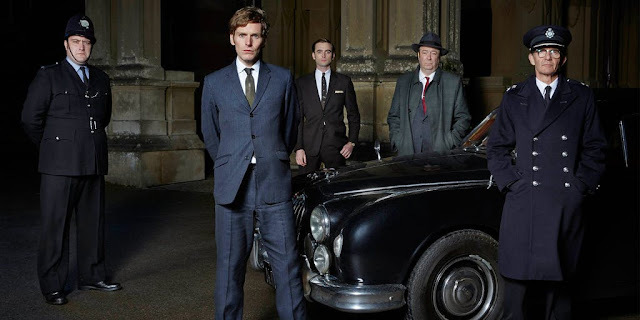 Endeavour series 6 will arrive in 2019. Thanks, that's good news, indeed. I too, care... Love this show!!! I love the way this current season have him ... erm ... testosterone.